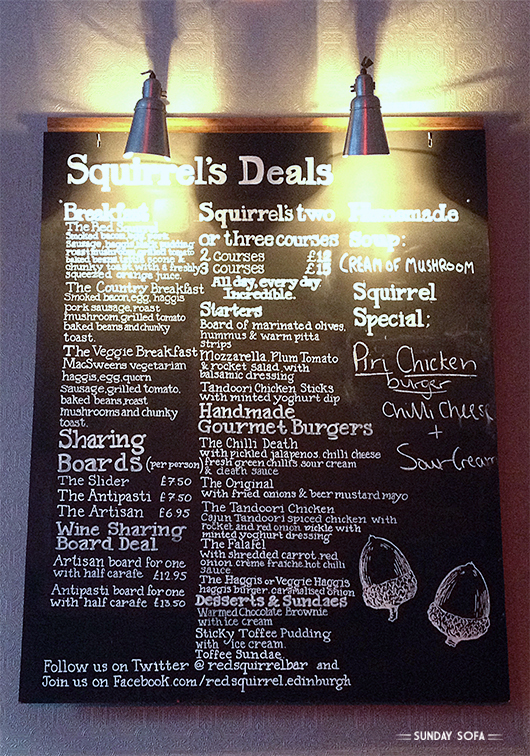 It is a real pleasure to hole up in the Red Squirrel. 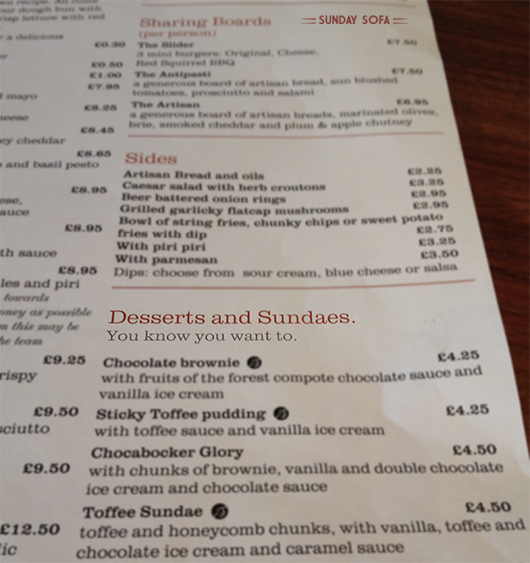 It’s a place where you just feel at home. 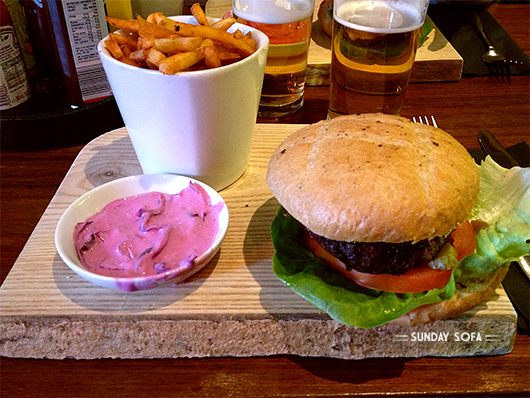 You can find very good beer, delicious hamburgers and spicy chips are a real greediness. Why is this place so unique? Because of the feel-good ambience and the furnishing, with wood, prints and leather sofas, that welcome you and make you lose the knowledge of time. It is like being in your own living room with friends. 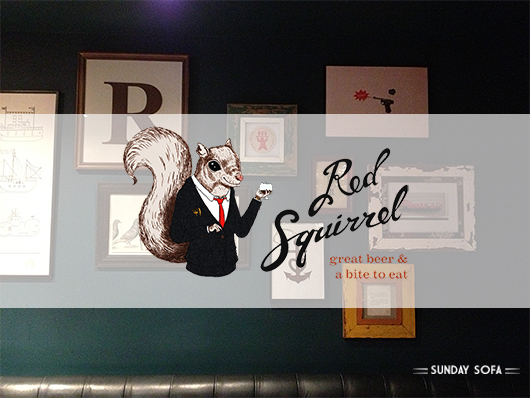 Especially when it’s cold outside, it is extremely nice to linger awhile drinking another beer with the red squirrel.